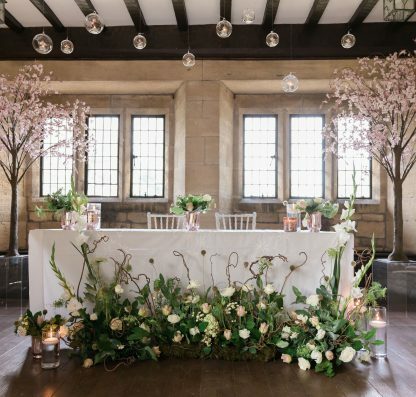 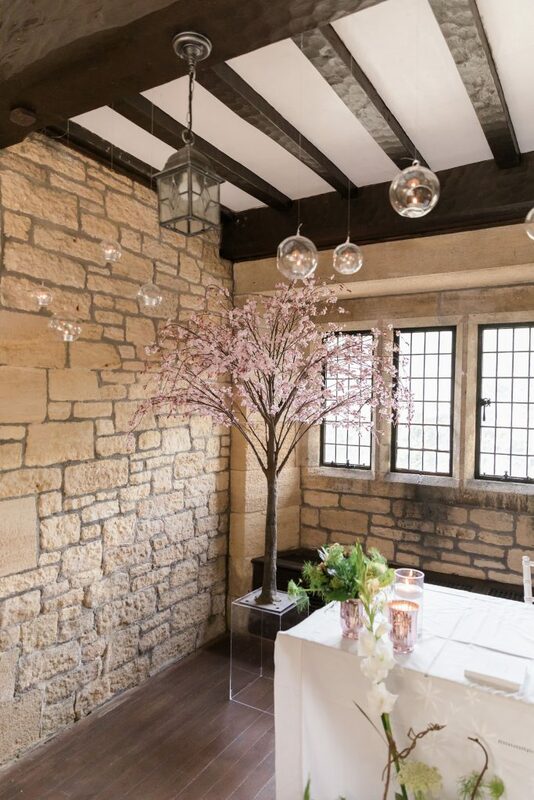 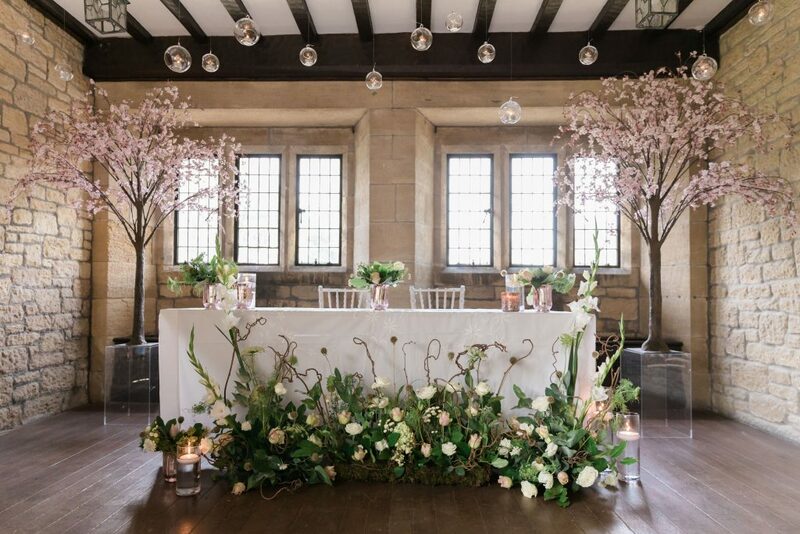 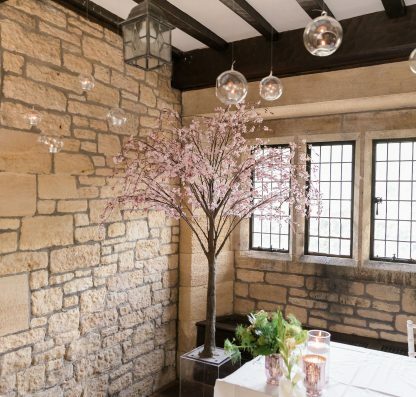 These beautiful silk blossom trees are perfect for sitting on plinths in entrances and aisles or as stunning table centrepieces for that extra wow factor. 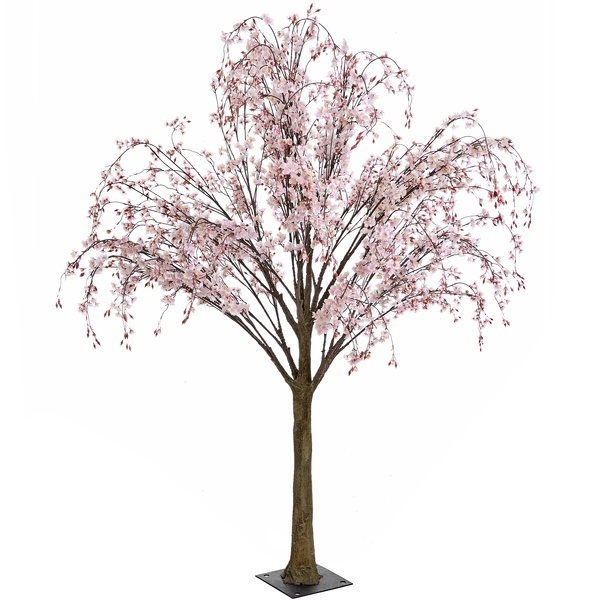 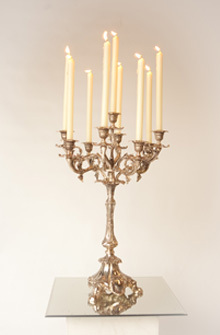 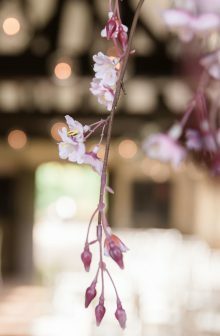 With two blossom types to choose from it really is an irresistible addition to your event. 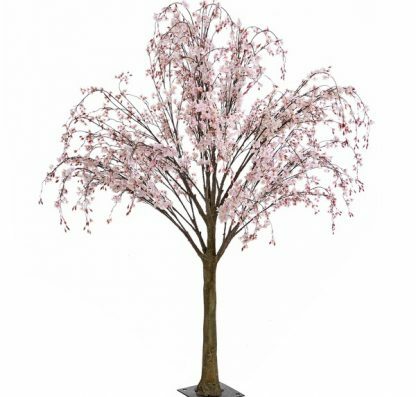 If your wanting something more colourful see our Yellow Maple Trees.